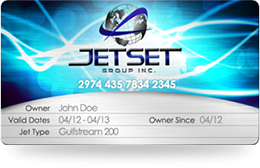 JetSet Group Inc. was originally started by a group of private aviation professionals and backed by global investors. We have over 30 years of experience in private charter and corporate aircraft services. 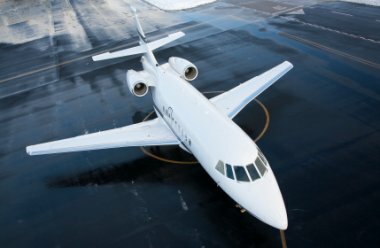 Our mission is to bring the best possible service and newest fleet of aircraft to our clientele at a reasonable rate. We have many contracts in place with private owners and operators who provide us with the best wholesale pricing in the industry, and in turn we pass the savings on to our clients.